SCG is the girl empowerment, choral academy with a welcoming community and lots of positivity! Final Payment is due October 20th. 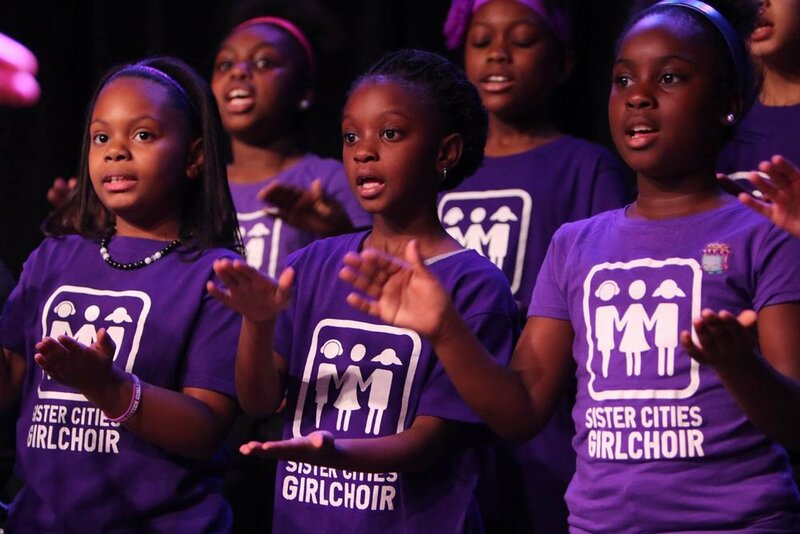 Thank you for registering for a new season with Sister Cities Girlchoir! Pay your membership fees here!! We have so many exciting things planned and look forward to singing together. Any questions, please contact Ms. Alysia at 909-4SISTER or alysia.SisterCities@gmail.com.